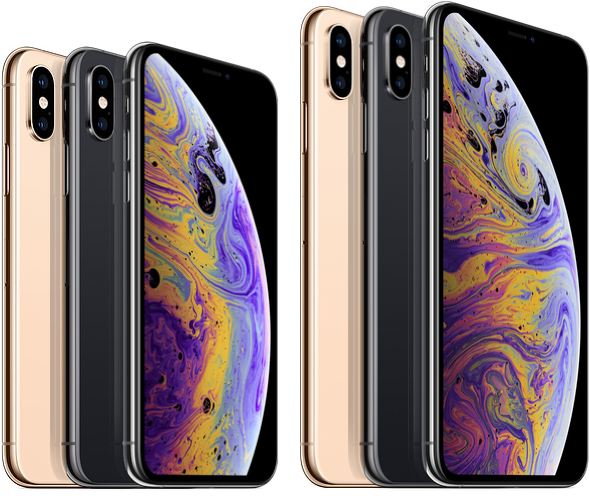 “It’s being report today that data suggests that Apple’s iPhone announcements today is as good as an order for over 42 percent of current iPhone users, who plan to upgrade no matter the price,” Jack Purcher reports for Patently Apple. The estimate is not accurate. I believe there is a breaking point when an item becomes just too expensive, especially when on a subsidy it’s linked to a junk, overpriced plan. As expensive as they are, and the fact that my phone will NEVER be my primary ‘computing’ source, my 6+from way back when is going strong and I’ve no intention of upgrading any time soon. 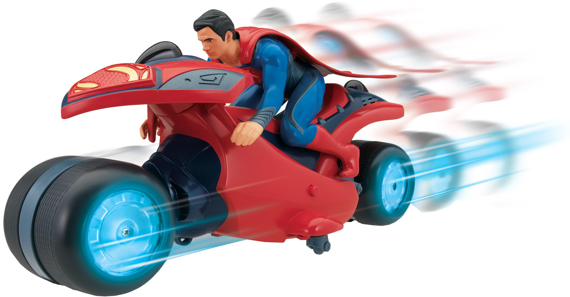 Why does Superman need a motorcycle? Wouldn’t it slow him down? Oh… and tie him to the ground? You should write for the Big Bang Theory. Nice one! Big Bang Theory was such dumb humor. But it is a super motorcycle! Ummm. No. Too much for me. Also not interested in a phablit. People are sheep, and that’s how Apple stays in business. I remember the days when they actually made the best tools. Funny how it wasn’t until they descended into mediocrity that people responded.